The Cripple Creek and Victor Mine is a major employer in Teller County, and the largest producer of gold in Colorado. Daily tours are offered in the summer months. The Mollie Kathleen Mine opened in 1891 and is named after the woman who staked the claim. It operated until 1961, and has since become a tourist attraction. Tours are offered daily in the summer months. 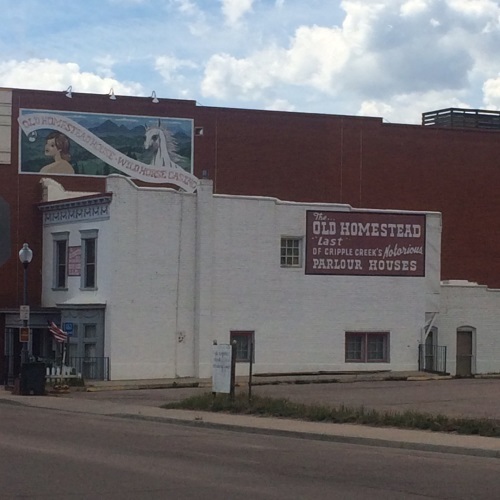 The Homestead House was once an exclusive brothel in Cripple Creek, owned and operated by Pearl DeVere. It catered to the rich and powerful men who got rich in Cripple Creek. It is now a museum offering daily tours. The Outlaws and Lawmen Jail Museum is a step back in history, featuring jail cells as they were in the 1800’s. It served as the Teller county jail for 90 years. It is open Thursday – Sunday from 9-4. 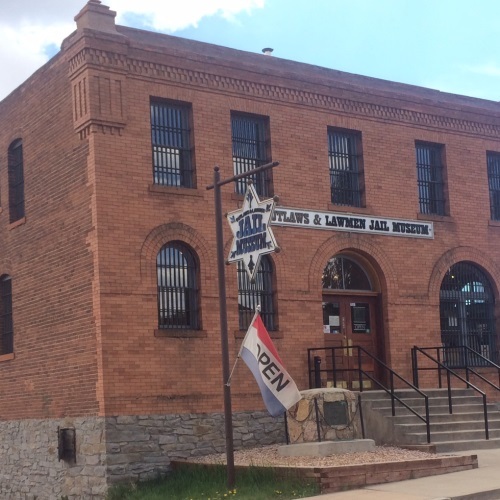 Stay at the Gold Fever Inn while you enjoy and explore the historic town of Cripple Creek. 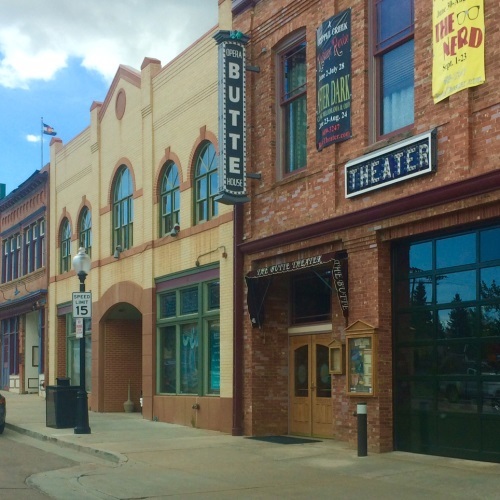 The Butte Theater opened in 1896 and featured nightly entertainment. It currently entertains with plays, comedies, and musicals. 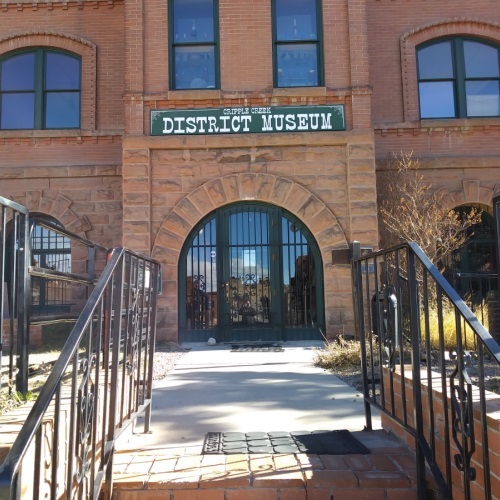 The Museum strives to preserve the history of Cripple Creek. A self-guided tour includes exhibits of memorabilia, maps, railroad history, mineral display, and more. The museum is open daily in summer and fall, and weekends in winter and spring. The Cripple Creek website has a complete list of events and attractions. It lists transportation options from surrounding towns and can help you plan your visit.